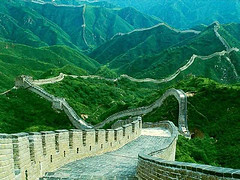 The 2014 Beijing Long-Walk Carnival will kick off at the Yeya Lake National Wetland Park in the city's Yanqing County on August 23. The Crab Island Beer Festival is now underway and will be continuing the merriment until August 15. Beijing's biggest beer festival is being held in cooperation with Schottenhamel Ltd., one of the biggest sponsors of the king of all beer festivals, Oktoberfest in Germany. 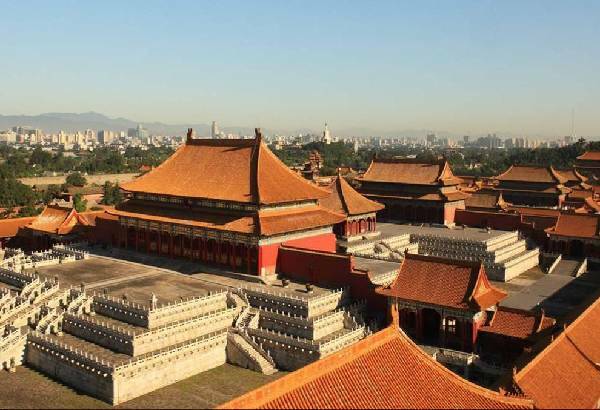 The Palace Museum in Beijing announced it will open its gate earlier to cope with an overwhelming number of visitors during students'summer break. 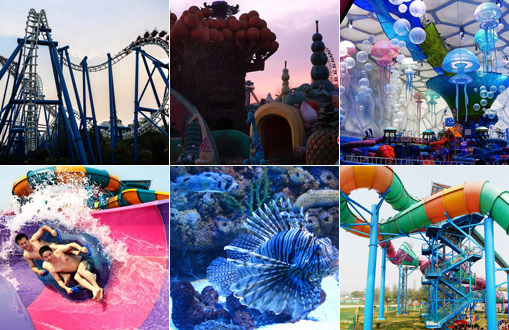 The 2014 Beijing Ocean & Beach Carnival kicks off in Chaoyang Park of Beijing on June 28, 2014. 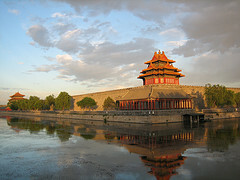 The Children's Day holiday has always given kids a good excuse to relax. 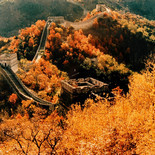 Now is the time to decide on that special destination. Beijing's first grape-themed park, located in the city's Yanqing County, will open to the public in July. 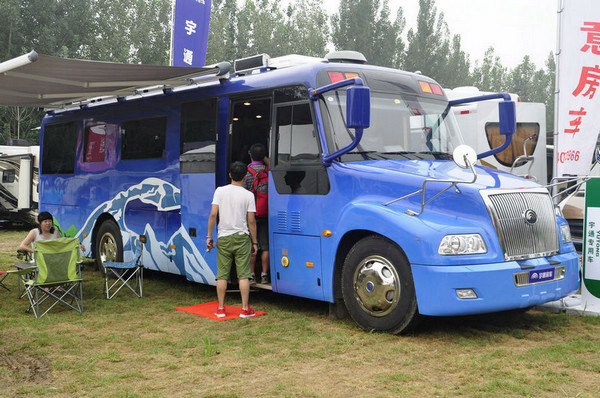 The 8th China (Beijing) International RV and Camping Exhibition, a must-see event for outdoor activity enthusiasts and adventurers, will be held from Mar. 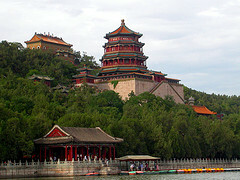 20 to 23 in Beijing's Fangshan District. 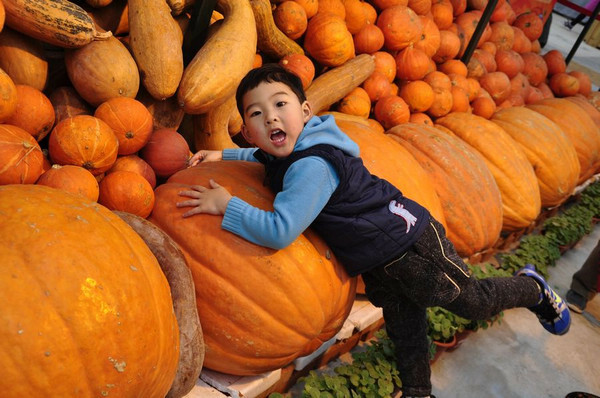 The Second Beijing Agricultural Carnival (BJAC) will kick off in the capital city's Changping District on March 15. 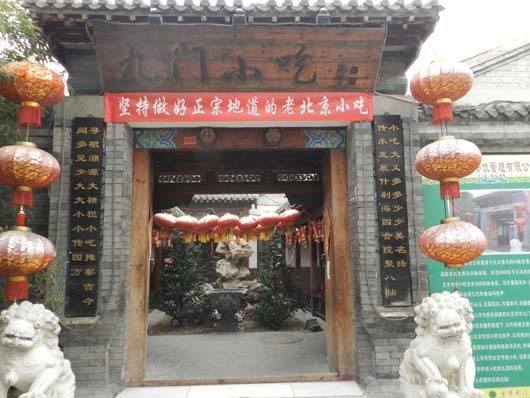 The Jiumen Snack Folk Gourmet Festival kicked off in Beijing on Jan. 25, 2014, offering foodies a great opportunity to savor more than 100 Beijing snacks. This spring, two separate events, courses and dates have one thing in common - a full or half-marathon that take happy feet up on that magnificent ancient structure. 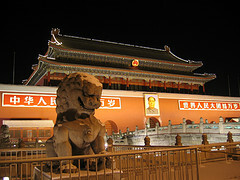 Bring in the New Year with China.org.cn as we show you the top places to experience Beijing during the Spring Festival. The 28th Yanqing Ice and Snow Carnival kicked off in Beijing's Yanqing County on Dec. 22, 2013. 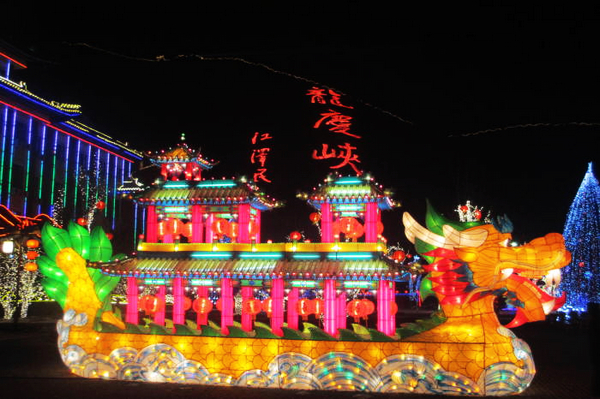 The 4th Longtan Ice and Snow Cultural Carnival kicked off at Beijing's Longtan Park on Dec. 20, 2013. As part of Beijing's Ice and Snow Festival, the Yuyang Ski Resort will open its doors to ski lovers this weekend.